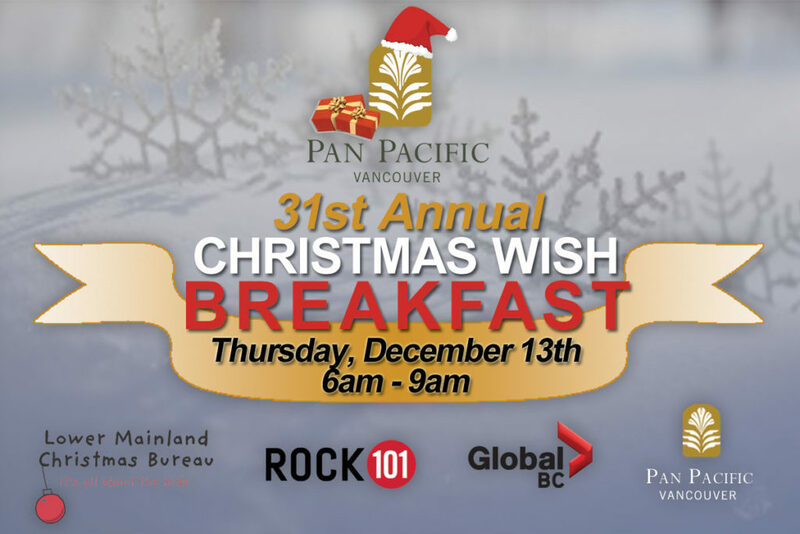 The Pan Pacific Christmas Wish Breakfast is all about giving to those in need and sharing in the festive spirit of Christmas. 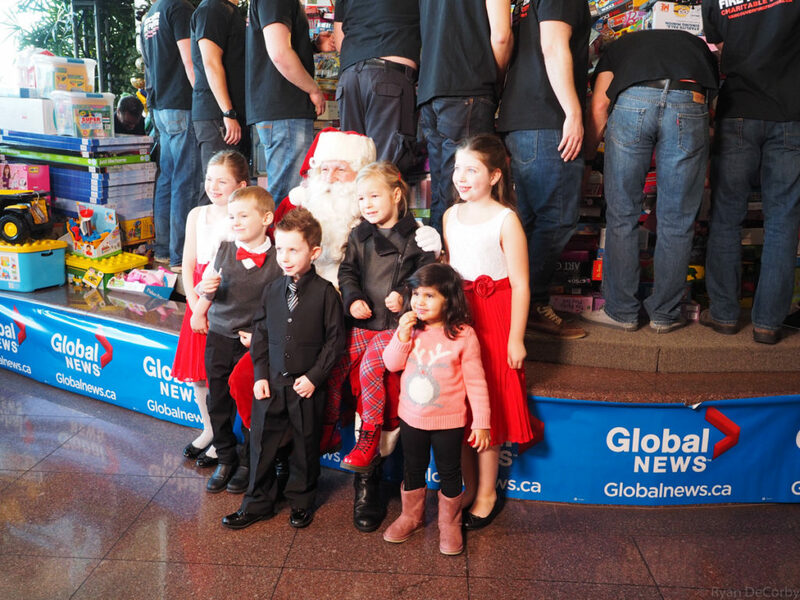 Each year, Pan Pacific Vancouver hosts one of Canada’s largest toy drives where the public is asked to bring a new, unwrapped toy to donate to the Lower Mainland Christmas Bureau for families in need. 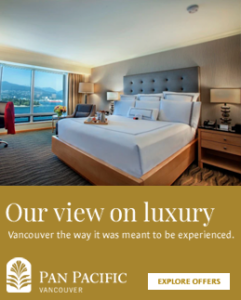 As a thank you to everyone who makes a donation, the Hotel will be offering a free breakfast. 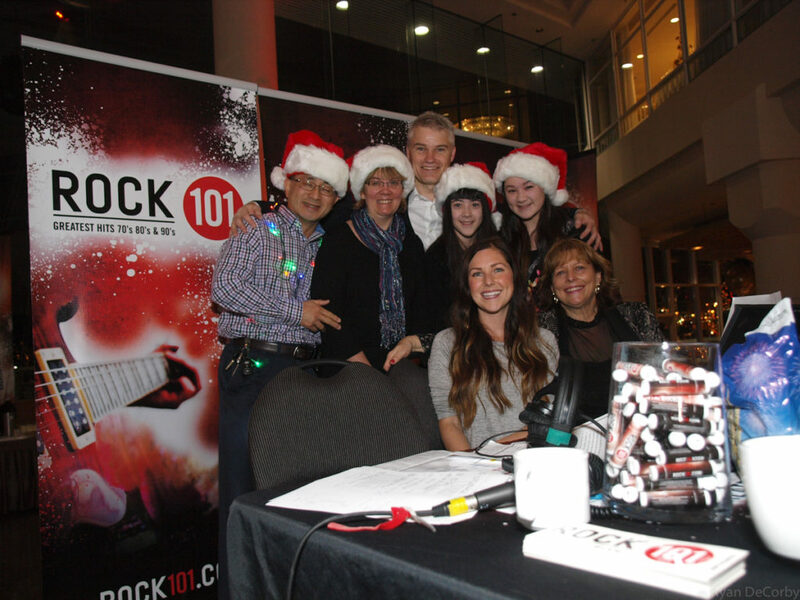 Global TV morning news, as well as, Rock 101‘s DJ Willy Percy, will be joining us for a live broadcast on Wednesday, December 13 from 6am-9am. 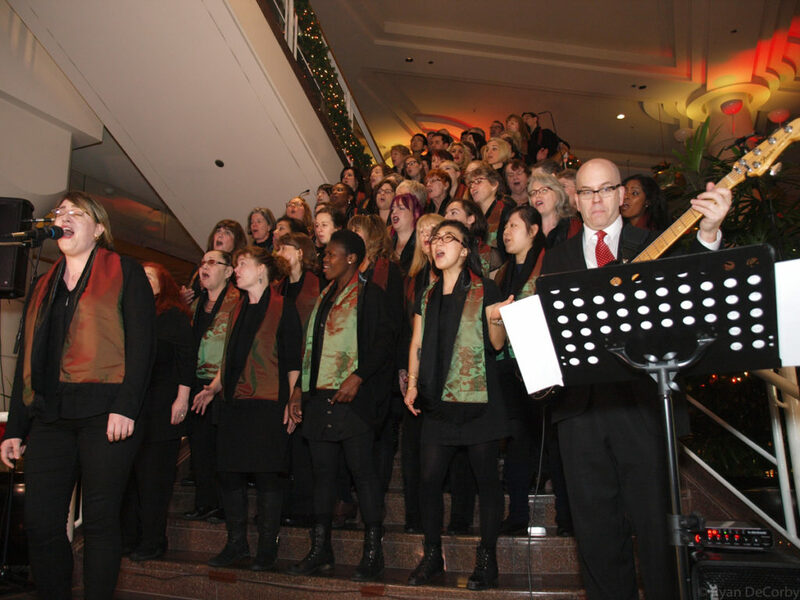 Watch out for performances from the Good Noise Gospel Choir again this year. Keep an eye out for Santa Clause, and volunteers from the City of Vancouver Fire Department, who will be in charge of stacking the toys into a towering “tree.” After the event, the firemen will transport the toys to the Lower Mainland Christmas Bureau warehouse, where they will be sorted and distributed to families in need. 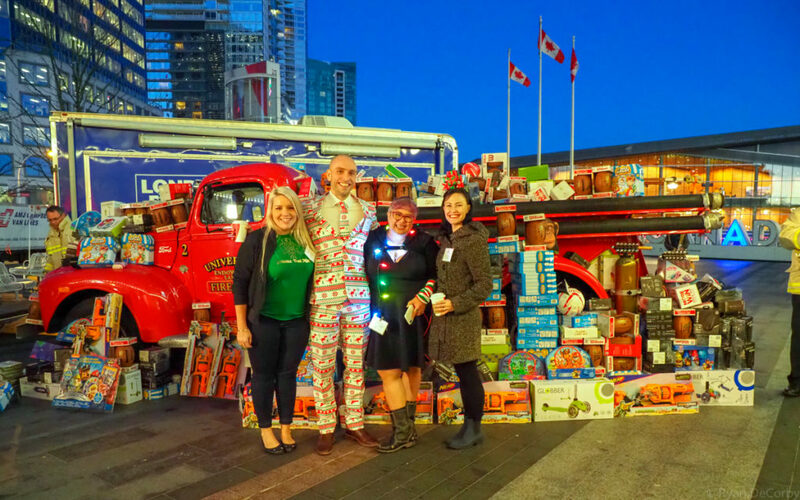 Come down on Thursday, December 13 to contribute to our epic toy pile and join thousands of Vancouverites in the spirit of Christmas! In addition to a toy donation, online cash donations will also be accepted here through the LMCB website. What Will I Get? : A free buffet breakfast and lots of warm and fuzzy feelings! For more details leading up to the event, be sure to find us on Facebook, Twitter andInstagram. 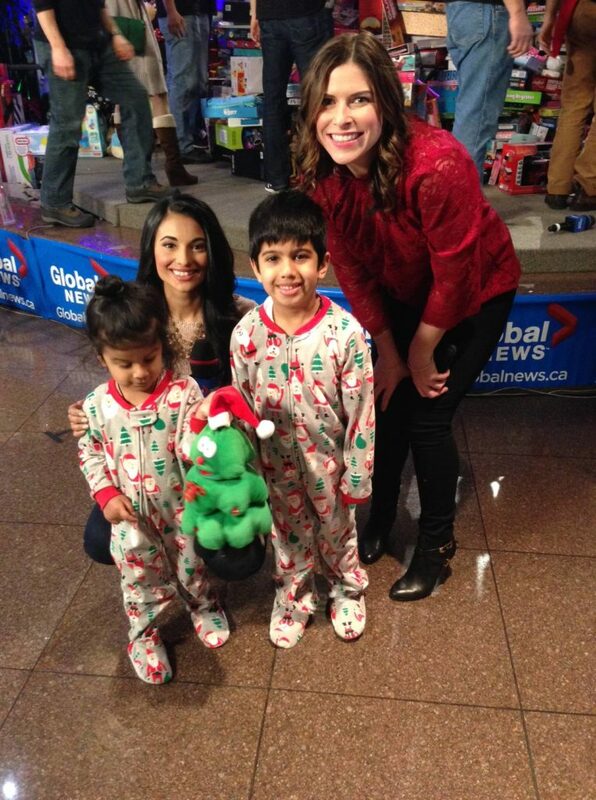 Follow all the action at #PanXmasWish.